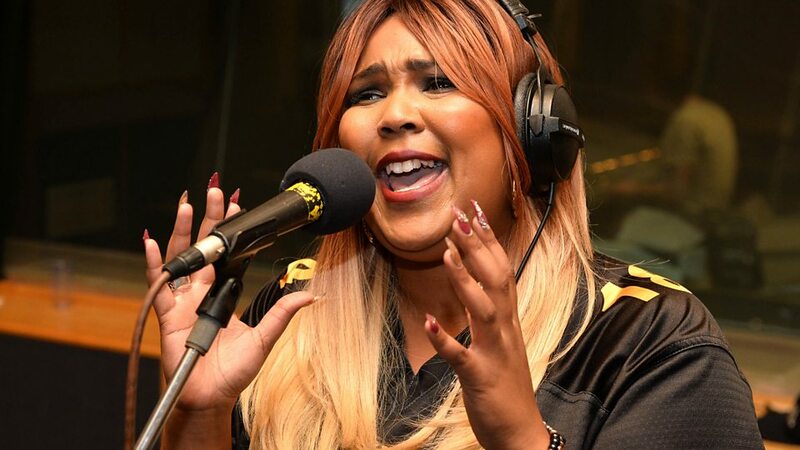 Melissa Viviane Jefferson (born April 27, 1988), known professionally as Lizzo, is an American singer, songwriter and rapper. She is a founding member of indie hip hop groups The Chalice, Grrrl Prty, The Clerb, Ellypseas, and Absynthe. 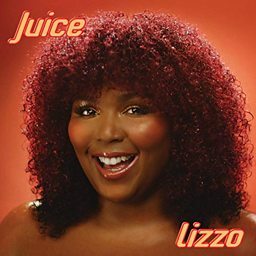 Her debut album, Lizzobangers, was released in 2013. 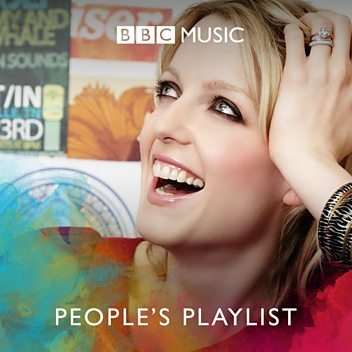 She released her second album, Big Grrrl Small World, in 2015. 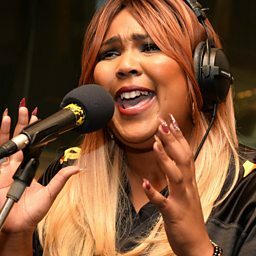 After the release of Big Grrrl Small World, she worked with Ricky Reed, who helped her to improve her voice and later signed her to Atlantic Records. Soon afterward, she released the 2016 major-label EP Coconut Oil. 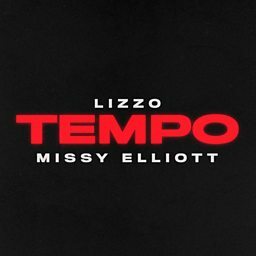 On April 19, 2019, she released Cuz I Love You, her third studio album.